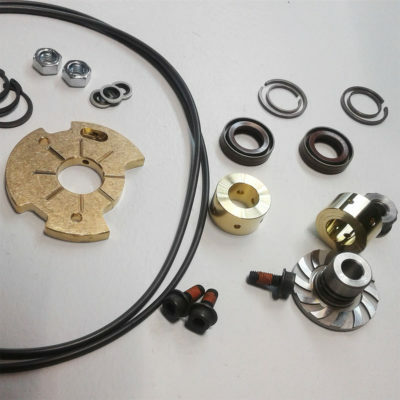 Kott Turbo Works is specializing in re-manufacturing and selling of turbochargers for automotive and industrial diesel applications. 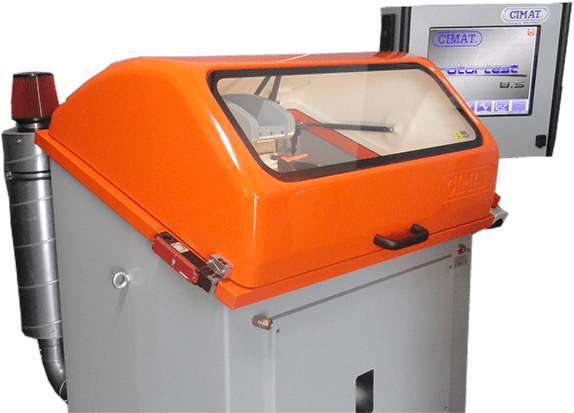 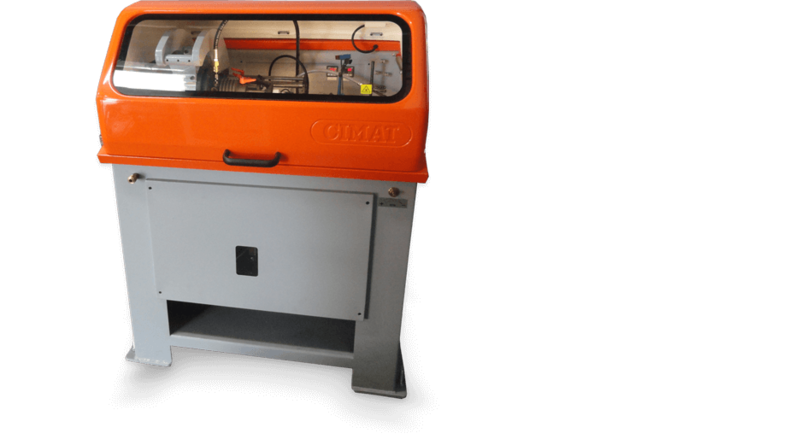 Our state-of-the-art new balancing and cleaning equipment provides controlled environment for in-house balancing and assembly processes, enabling us to complete jobs faster and within OEM specification tolerances. 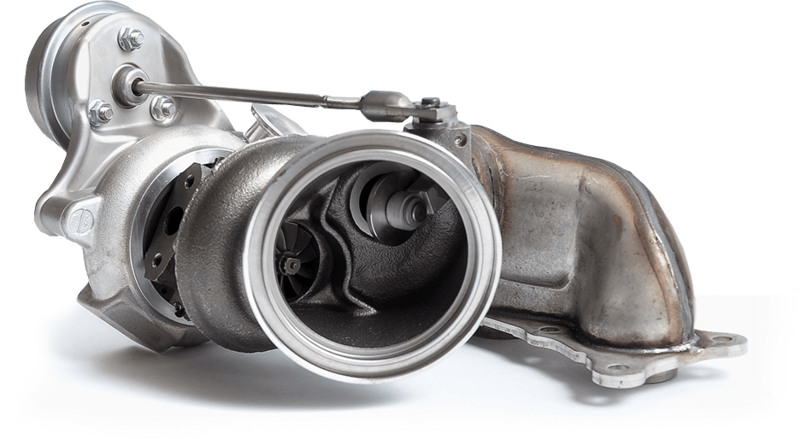 BMW N54 turbo rebuilt service, front and rear. 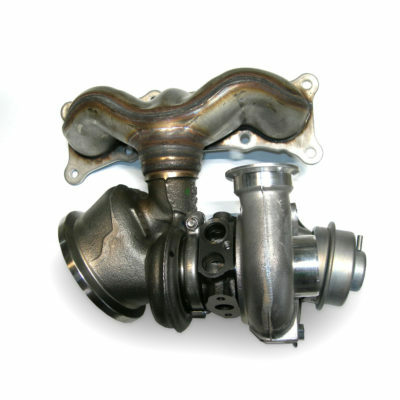 This is a turbo rebuilt service for BMW N54 engine one set front and rear turbochargers. 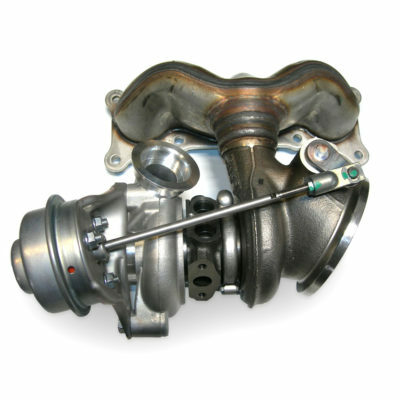 This is a turbo rebuilt service for BMW N63 engine one left or right turbocharger.